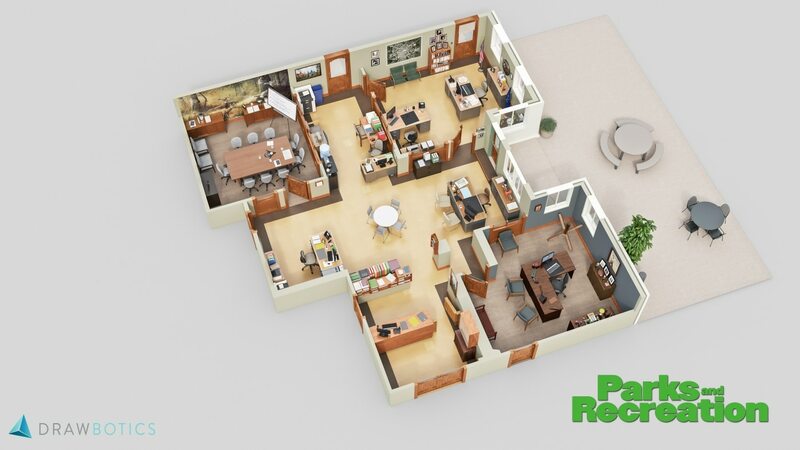 The real estate marketing company Drawbotics set themselves up for an epic TV marathon when they decided to create 3D floor plans of beloved television shows. The resulting TV floor plans are filled with exacting details and fun touches that help you relive your favorite programs. After weeks of watching and 200 hours of work, the team’s 3D TV show floor plans will have you examining them for every last detail. Focusing on TV shows set in offices (or in the case of Brooklyn Nine-Nine, a police precinct) some spaces were easier to recreate than others. For instance, The Office has a pretty straightforward layout that simply required adding in the little touches Drawbotics observed while watching the show. Conversely, Suits proved the toughest to complete. Conflicting ideas found online about the layout, and a confusing office structure, meant that the team put in serious viewing hours to get the law offices just right. The most fun TV show floor plan to create? That would be the offices of our friends in Pawnee. Parks and Recreation‘s offices are filled with personality, from silly paintings to Ron’s crazy desk. Take a look at all the 3D floor plans below and keep your eye out for a hidden Easter egg in one of the floor plans that’s a hint about a new, forthcoming project. Click each image for full-resolution. 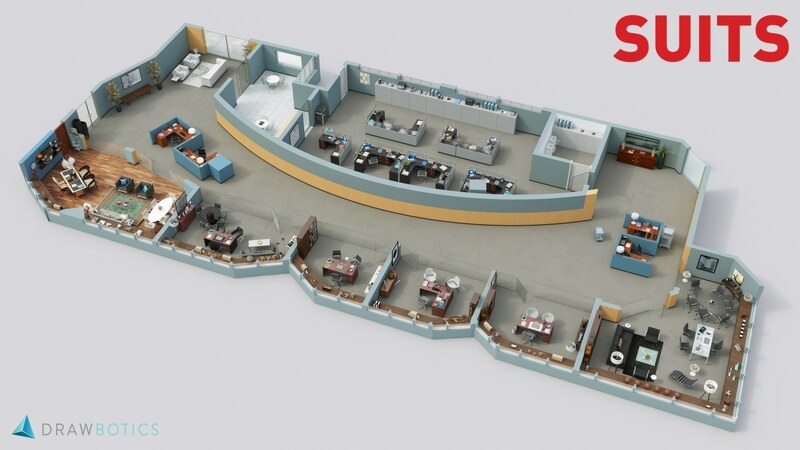 These TV show floor plans show every detail of your favorite television show offices. 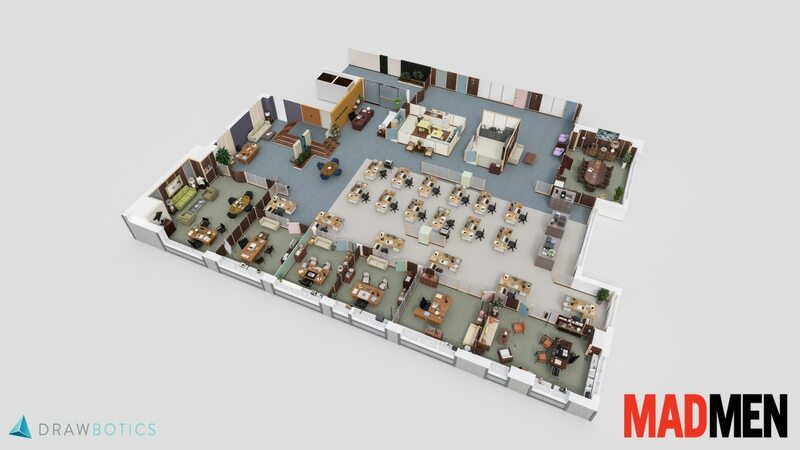 The post Detailed 3D Floor Plans of Famous Offices from Beloved TV Shows appeared first on My Modern Met.